JB. . Wallpaper and background images in the The Jonas Brothers club. 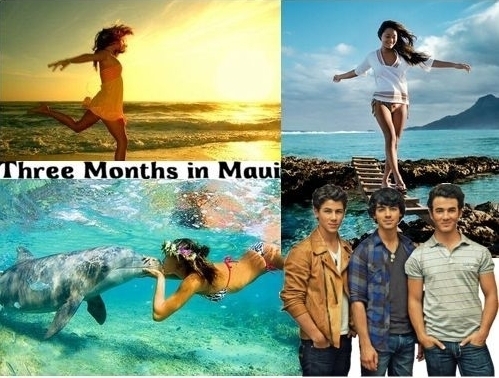 This The Jonas Brothers photo might contain water, swimming, and swim.